All vehicles benefit from regular servicing, irrespective of age, type or driving use. 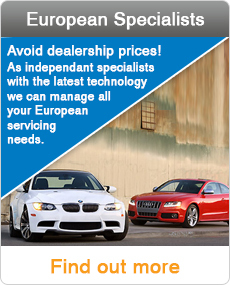 We offer a range of vehicle servicing options for both petrol and diesel vehicles. If you are unsure which car servicing option is best for you, don’t panic – the best thing to do is to come in and see the team. We’ll look at how you use your car and its service history, and then recommend a vehicle servicing option that works for you. A Warrant of Fitness or WOF is necessary every six months for vehicles 6 years or older, and every 12 months for newer vehicles. We can complete a WOF inspection with your service, saving you time and money. All WOF inspectors are fully experienced in vehicle mechanics + servicing and complete regular updates and liaise with New Zealand Transport Agency (NZTA) on all WOF requirements. If our WOF inspector finds any issues with your vehicle, the repair work can be completed onsite quickly and efficiently by our team of technicians. Your vehicle will then be re-inspected and a WOF issued. 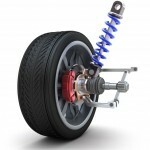 Tyre Pressure, tread and the condition of the tyre are the three critical factors to Tyre safety. 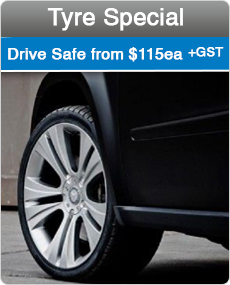 Tyre tread will assists your vehicle to grip the road surface when braking and cornering. Driving on under-inflated Tyres will use extra fuel, good quality Tyres also reduce braking distance, while driving on over-inflated Tyres can affect vehicle handling and overall wear. Tyres are a routine check with all Servicing options. 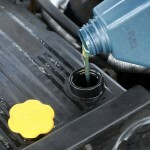 You should have an oil change regularly; irrespective of how many kilometers the vehicle has driven. 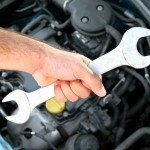 If a vehicle has not used much, the oil in the engine still needs to be flushed and replaced. 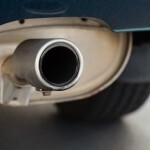 Old oil can degrade an engine, even when the vehicle is sitting in the garage. At German Automotive Ltd we have fully trained automotive technicians who can give you and your vehicle the best service and advice regarding all areas of your vehicle. 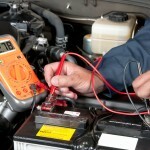 Car Batteries are a common cause of issues with a car. German Automotive is an authorized Bosch Car Battery stockist and all our technicians are trained to know which car battery is best for your vehicle. If your brakes are squealing, pulling the vehicle to one side or making your steering wheel shake, then it’s time to pop in and see the team at German Automotive. 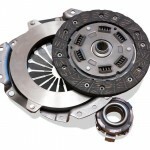 Brakes can degrade slowly due to simple wear and tear, which can make it difficult for vehicle owners to see the change. We can test your braking system and make any repairs necessary. 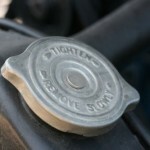 Brake hoses and fluid can also be checked and replaced if required. If you have any problems, or notice changes in your vehicle’s braking performance, come in and see us. Sometimes it can be a simple case of brake dust causing the brakes to squeal, but our technicians will identify and fix the problem, giving you peace of mind. If your engine has a timing belt/cambelt this belt should be changed every 100 000kms or 5 years on most vehicles whichever comes first. (Some engines require as low as 60 000kms). 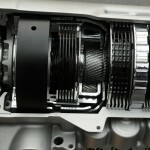 In some engines there are 2 belts, a cambelt/timing belt or a balance belt. 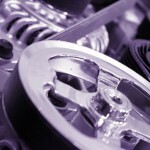 If you are unsure contact us with your make and model and one of our team members will advise. Clutch Service – This includes checking the free play (adjustment) in the clutch cable and adjusting if necessary, checking the clutch fluid (hydraulic system) and road testing the vehicle. Clutch Repairs / Replacements – If your car clutch needs repairs or replacements we can diagnose/ repair and replace if necessary. Automatic transmissions need flushing or servicing every 40,000kms. 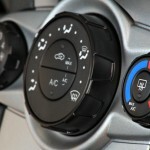 Automatic transmissions typically fail due to internal overheating. This is usually a direct result of poor maintenance. Automatic Transmission servicing will help extend the life of your transmission and in most cases provide smoother gear changes. We only use Premium high grade fully synthetic transmission fluid. Our Technicians are highly trained to carry out all engine check management diagnostic services. German Automotive has the latest Bosch Diagnostic equipment and can locate all engine check light fault codes and repair as required. 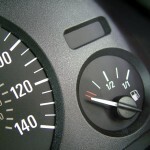 Are you wasting too much money on petrol & wearing out your engine prematurely? A Radiator is vital to the health of your engine; ensuring that it does not overheat and maintains an ideal operating temperature. Radiator’s cool the liquid that in turn cools your engine maintaining the correct operating temperature. A Radiator has a large surface area of thin fins for the liquid to pass though, over time these can be damaged by stones, filled with dirt and bugs or the plastic tanks attached to most radiators these days can crack with the constant heating and cooling during normal use.